Web 2.0 tools and online utilities have become more full-featured and useful over the years. 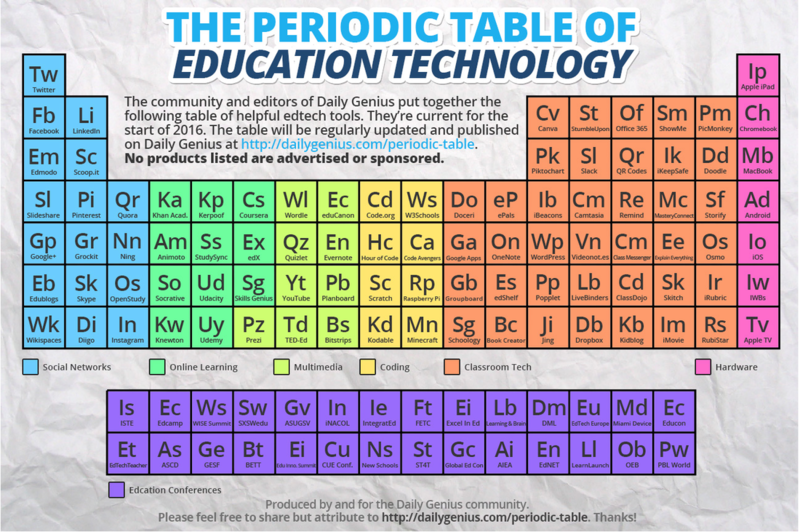 Here are some links to various online tools to help both teaching and learning. The online tools all work with laptops and Chromebooks unless stated otherwise. The ones that have Chrome apps available have a link to the Chrome Web Store link. If you have a suggestion, please fill out the form at the bottom of the page! Form for evaluation of online creation tools. Pedagogical components of the presentation in this gallery.